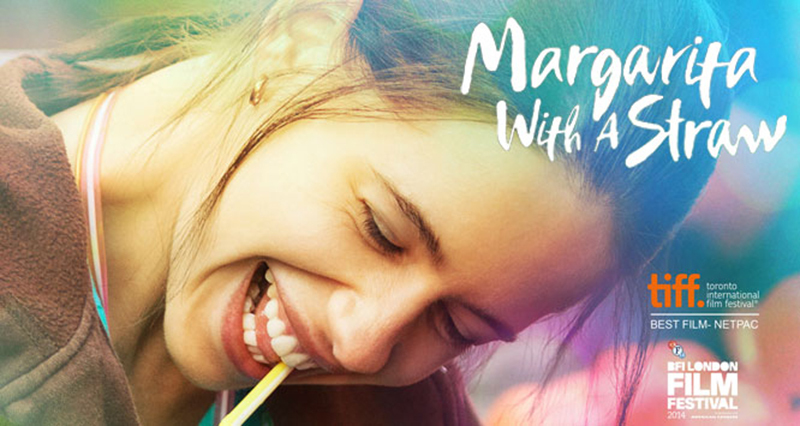 After establishing herself as a talented and audience favorite actress, Kalki Koechlin has made her entry in the international level film industry through her latest film Margarita with a Straw. This time she is coming with very deep story based movie and not so loud character. 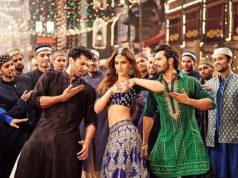 After being screened on different international festivals, film has hit the Indian theatres today and was not the first choice of audience. It received average response from the viewers due to non entertaining story and could collect only 0.57 crore* today. 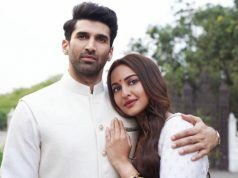 Film could not get well public response today on the first day of its release. Total occupancy of the film was very average as per the reports and already expected from it. 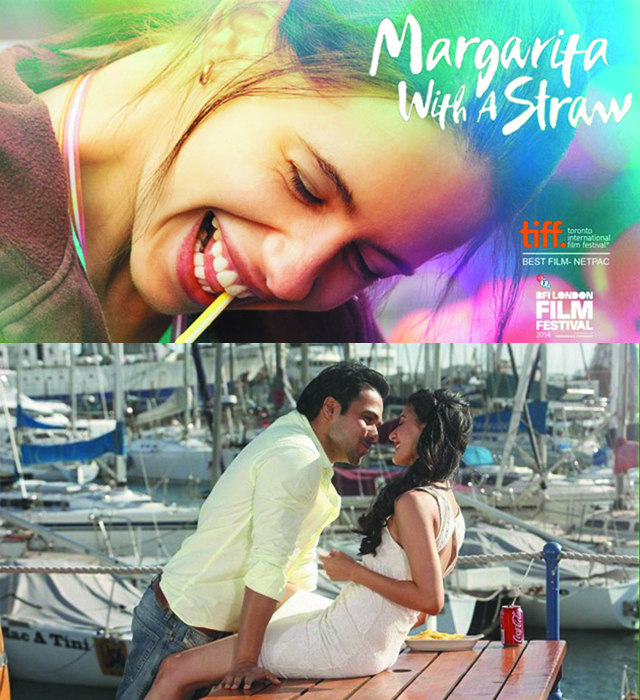 In the coming days also film is not estimated to face any high growth in its occupancy or collection report in India. 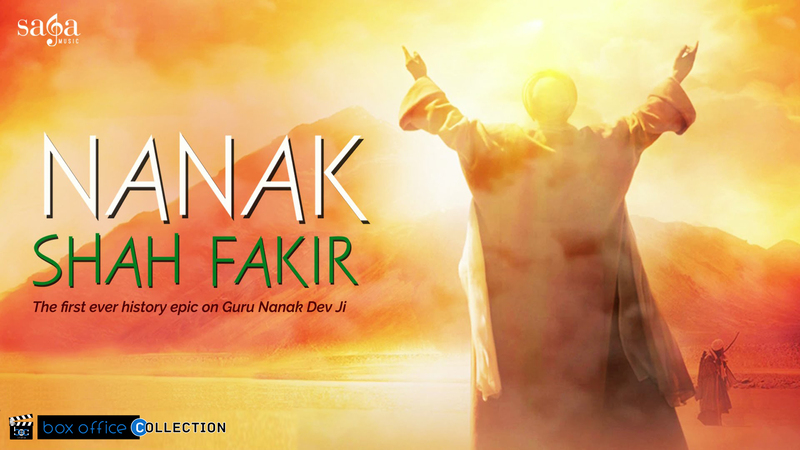 On the other hand the religion based inspired film from the life of Sikh Guru – Guru Nanak Dev Ji named Nanak Shah Fakir also hit the screens today with huge buzz and hypes because of controversies. Not only the occupancy or public response for this latest film has been recorded as below average as the movie has been banned in Punjab region, but the overall income on its opening day is appreciable in due to favorable attitude of the followers of Guru Nanak Dev Ji. This shows that audience has liked the content of the film and felt entertained with it. 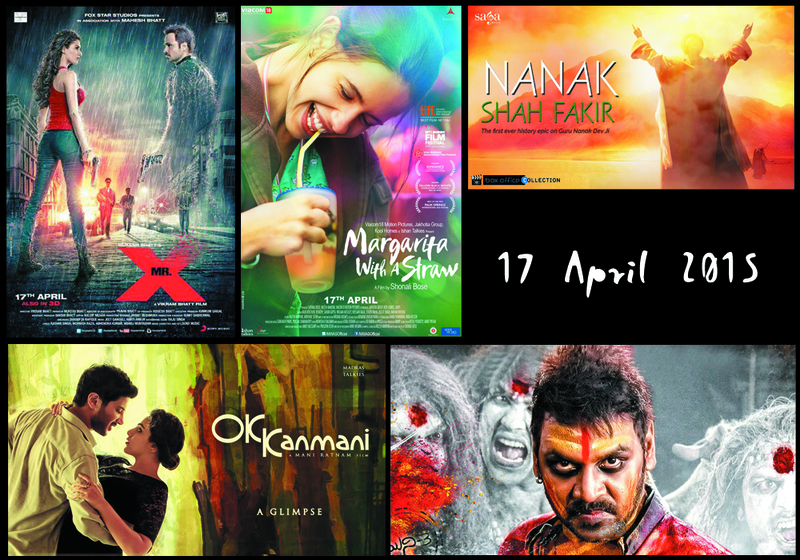 First day box office collection done by Nanak Shah Fakir is around 0.11 crore*. The film has capability to earn much more in the coming days of the weekend. 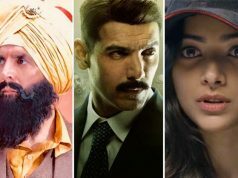 Though there are many films in competition from different genres and regions but being different and serious among all and audience not so high response for rest of the movies, it might get a good hand on box office this weekend.